Yellow Bullet by Delta Health Products brings the sting back. This fat burner energizer replaces the now extinct Yellow Jacket (more recently Yellow Swarm). 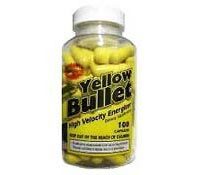 Yellow Bullet is a High velocity energizer with 300mg of USP Caffeine and 25mg ephedra. High velocity energizer with 25mg ephedra. Stronger than NVE’s Yellow Swarm (with Ephedra)! Made in Germany. Suggested Use: 1 capsule daily, preferably in the morning with water. Caution: Not for use by individuals under the age of 18 years. Do not use if you are pregnant or nursing. Consult a physician or licensed qualified health care professional before using this product if you have, are at risk for, or have a family history of stroke, heart disease, thyroid disease, liver disease, kidney disease, ulcer, diabetes, high blood pressure, caffeine sensitivity, recurrent headaches, anxiety, depression or other psychiatric condition, glaucoma, difficulty urinating, prostate enlargement, seizure disorder, or if you are using any other dietary supplement, or a monoamine oxidase inhibitor (maoi), prescription drug or over-the-counter drug containing ephedrine or pseudoephedrine (found in some allergy, asthma, and cough/cold products). Do not exceed recommended serving. Individuals who exceed the recommended serving or consume caffeine with this product may experience serious adverse health effects, including muscle function loss, chills and vertigo. Stop use and call a physician or licensed qualified health care professional immediately if you experience rapid heartbeat, nausea, insomnia, dizziness, severe headache, shortness of breath, or similar symptoms. In case of overdose seek professional assistance or contact a poison control center immediately. 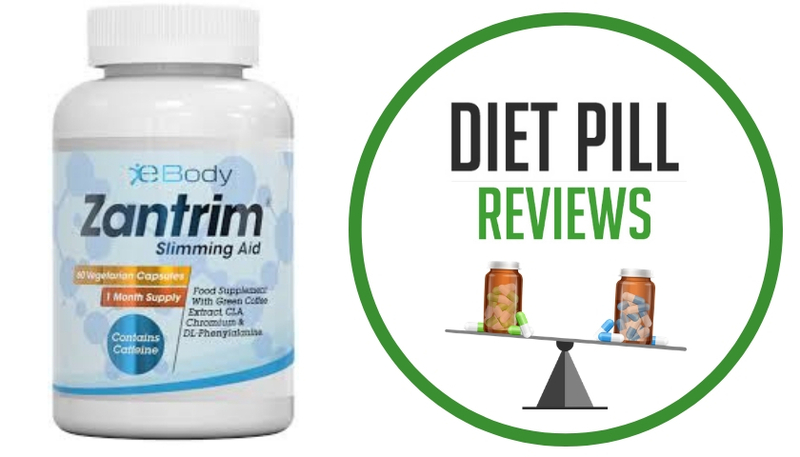 Avoid alcohol and foods with tyramine (such as cheese, red wine and liver) while taking this product. †this statement has not been evaluated by the food & drug administration. This product is not intended to diagnose, treat, cure or prevent any disease. These statements about Yellow Bullet have not been evaluated by the Food and Drug Administration. 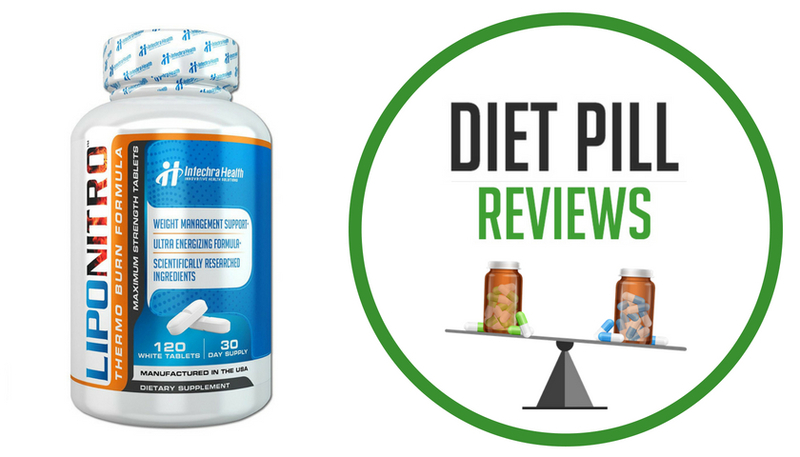 Yellow Bullet diet pills are not intended to diagnose, treat, cure, or prevent any disease. i,ve just bought some yellow bullets and i dont think they are as good as the write up!! Bring back the days of Stacker 2 wiv ephedra..those badboyz made you fill super-sonic when you was pumping iron in the gym!! These pills are okay, but I think there is better stuff out there and available. i would like to pruchase rthese yellow bullets. i don’t see where to order them on this screen. Yellow bullets curbed my appetite, gave me mega energy, helped me lose weight and didnt give me a sudden crash when the effects wore off. I absolutely love these. I have lost weight, they make me actually push my food away when I am not hungry anymore. Coffee makes me gittery and some how these don’t. I have no crash when they ware off, I get so much done when taking these, the energy is amazing. Love Love these.